"Two of last week’s absentees, Henrik Stenson and Rory McIlory, have both enjoyed success here in the past." Week two of the FedEx Cup Play-Offs takes the golfers to Massachusetts for the Dell Technologies Championship at TPC Boston. Opened in June 2002, the Arnold Palmer-designed course is located around 20 miles south of the city centre. It is also the most easterly location of any American venue on the current PGA Tour itinerary. However, when the Play-Offs' series is reduced from four tournaments to three next year, this event will alternate with The Northern Trust. There will be no Boston event next season but it will return to the calendar in 2020, and continue to be staged every two years thereafter. Built in woodland, and with gently undulating lush fairways and Bentgrass greens, TPC Boston has undergone a few modifications over the years. Water comes into play on around half of its holes, with TPC Boston making its 16th appearance on the Tour schedule. This week's tournament will run from Friday through to Monday, ending on Labor Day, which is a public holiday in the United States. 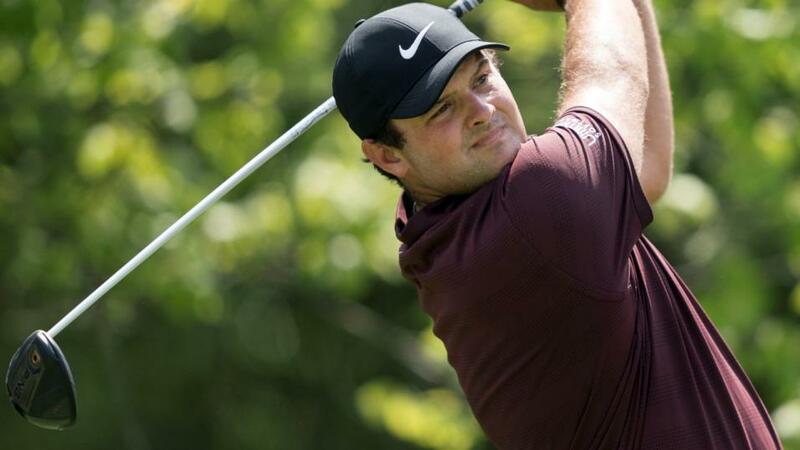 Among those with a good course history is reigning Masters champion Patrick Reed, whose most recent three visits have yielded top-six finishes. Although the world No 13 has posted just a single top-10 in his last seven starts, his form has generally been sound throughout the season and he will relish a return trip to Palmer's layout. And two of last week's absentees, Henrik Stenson and Rory McIlory, have enjoyed success here in the past. Stenson has been a winner and runner-up in Boston, while McIlory can boast an even better record thanks to a brace of victories in 2012 and 2016. Last year's champ Justin Thomas is on a good run of form at present, with 19 of the world's top 20 expected to tee-up. The only big name taking a rest in Massachusetts is Open winner Francisco Molinari who missed the cut last week and maybe starting to feel the effects of his excellent but strenuous summer exploits. One player whose form appears to be on the mend is Hideki Matsuyama. The Japanese star reached No 2 in the world last summer and, with nine holes to play at the PGA Championship in 2017, looked poised to become his country's first ever major winner. However, a poor homeward journey put paid to that and his results took a downward turn in the months that followed. Currently 19th in the ranking, the 26-year-old seems to be getting better, marginally, and maybe ready to contend again at the top table. Finally, Tiger Woods should have good memories of TPC Boston where he has had four podium finishes, including a victory in 2006 - which was the year before the FedEx Cup Play-Offs began.